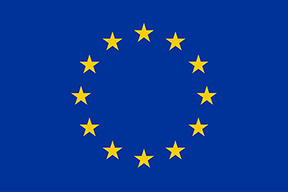 Paul Ekins has a Ph.D. in economics from the University of London and is Professor of Resources and Environmental Policy and Director of the UCL Institute for Sustainable Resources at University College London. 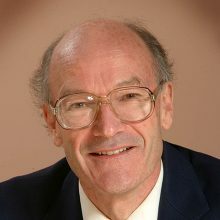 Paul Ekins’ academic work focuses on the conditions and policies for achieving an environmentally sustainable economy. His book Economic Growth and Environmental Sustainability: the Prospects for Green Growth appeared in 2000. He is a member of UNEP’s International Resource Panel (IRP), and was the lead author of the IRP’s report on resource efficiency commissioned by the G7 governments and presented in Japan in 2016.